Same day dental implants are an efficient, immediate option for replacing your missing tooth or teeth in just one visit to our office. Dr. Stein will place the implant and your restorative dentist will place the temporary crown on the implant in the same day, so you have a full smile during your post-procedure healing time. Compared to traditional implant procedures, which would require two or more visits and several months apart, immediate dental implants experience the same level of success while providing you with results faster than ever. What is the process of an immediate dental implant? During your same day dental implant procedure, Dr. Stein will securely place the implant into your jawbone in place of your missing tooth or teeth. If you have a tooth that is broken, non-usable, or are missing a tooth, Dr. Stein can remove your broken tooth and, in most cases, place an implant into the area at the same time. There are some limitations, so Dr. Stein has to evaluate your particular situation on an individual basis, sometimes using a very high-tech device called a Cone Beam CT scan. Once the base of the dental implant has successfully been placed, your dentist will make a temporary tooth or set of teeth to place on the implant(s) and act as your natural tooth or teeth, instantly giving you a full, natural smile. If you do not have a dentist, Dr. Stein can recommend a restorative dentist that has years of experience working with dental implants to help you. Traditional dental implant procedures require a healing period between the insertion of your implant and the placement of your crown. With same day dental implants, Dr. Stein can place your implant, and your restorative dentist can place your crown immediately, allowing for an instant, full smile in just one visit. After your procedure, you will have an initial period where your body is adjusting to the introduction of your new tooth or teeth. Despite having a full set of teeth after your visit, you will still have a period of time before you reach osseointegration, or the direct cohesive integration of your implant to living bone. In this process, your implant will securely anchor itself to your jawbone. A softer diet is advised for the time it takes your jaw and body to accept and integrate with the loaded dental implant. If you eat harder foods in the early stages of your healing, you can jeopardize the successful osseointegration of your implant, which could lead to implant failure. The traditional approach towards dental implants is known as a "delayed" approach, whereas our immediate implant will save you time and have you smiling in just one visit. Before receiving same day dental implants, certain aspects of your health like jawbone density, gum tissue type, and initial stability of the implants in your jaw will be considered in order to choose the best course of action for your dental implant procedure. Some patients may benefit from bone grafts in order for your implants to be the most successful and natural-looking. 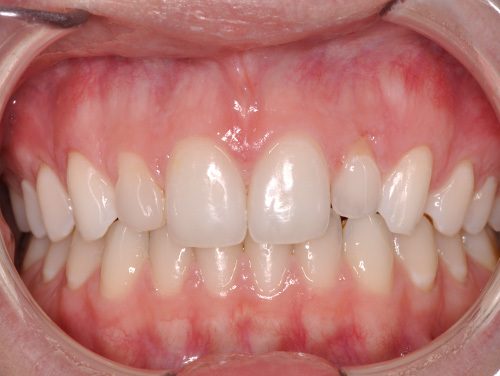 This can be accomplished at the same time as your implant placement in most cases. What is the difference between immediate dental implants and traditional dental implants? When receiving a traditional dental implant, your doctor will split your procedure into two visits. The first visit will be to place the base of your dental implant into your jaw. Over a period of time, the dental implant will secure into place through the process of osseointegration. Osseointegration is the process in which the implant fuses to the jaw bone, creating a secure and stable fit of the dental implant. The time between the first and second visit is to ensure proper osseointegration. On your second visit, your doctor would then place your crown by securely fixing it to the base of your dental implant. However, same day dental implants provide immediate or same day tooth replacements. During the immediate dental implant procedure, Dr. Stein can remove your existing tooth or root, simultaneously placing the immediate loaded implant and then allowing your dentist to place the dental crown into place, leaving you with a full smile in just one visit. 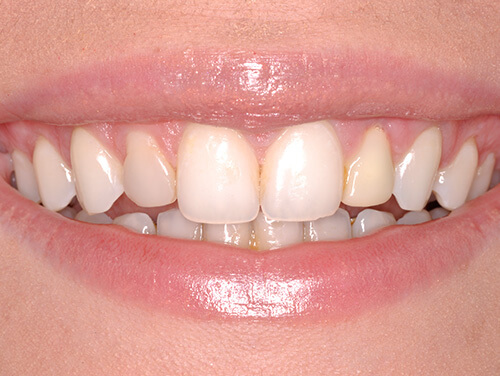 The dental crown is temporary and will be replaced by the permanent crown once the implant is fully integrated. When is an immediate loaded dental implant suggested? Same day dental implants work most efficiently for teeth at the front of the mouth. Other cases where a patient has lost all of his or her teeth are instances where immediate dental implants may be suggested. 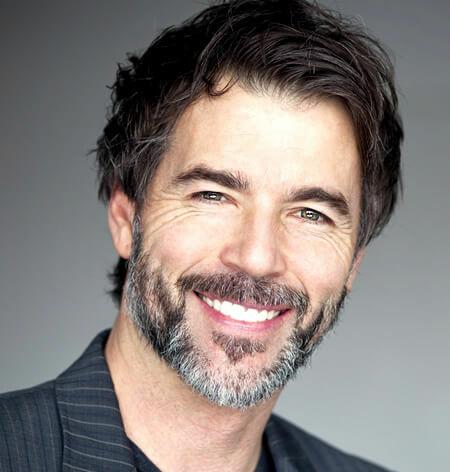 Dr. Stein will help you determine if you are a candidate for same day dental implants or other dental implant procedures, such as zirconia implants or traditional dental implants. How do I get started with immediate dental implants? Dr. Stein and his staff would be happy to discuss same day dental implants with you. Please call 212-888-4760 or schedule an appointment online to arrange for a private consultation at our office.